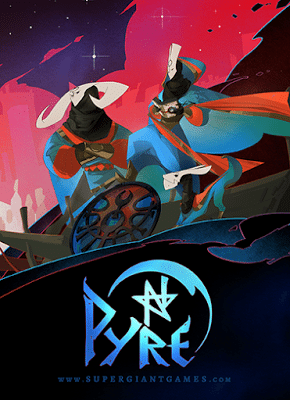 Pyre will be available sometime in 2017 and, like Transistor, it will release simultaneously on PS4 and Steam. More details will follow, but there is a trailer and some initial screenshots. This has me very excited, and will probably be the best announcement from PAX for me. How about everyone else? Keep checking back at Operation Rainfall, I’ll definitely be keeping up to date on this title. Previous Post:The Last Blade 2 on PS4 and PS Vita!